Industrial Brush Company offers a complete line of Wood Finishing Brushes for Flat-Line and Automated Spray Finishing systems. We have over 25 years of experience working with OEM Equipment Builders, Coatings Suppliers and End Users to provide Brush Solutions for most coating systems. 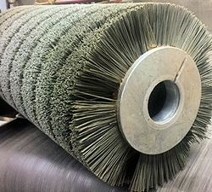 Industrial Brush Company offers Tynex Abrasive Nylon Denibbing Brushes for a wide range of Sanding operations. They can be used White Wood Sanding, Stain Denibbing, Filler Coat Denibbing and Sealer Sanding. The grit is impregnated throughout the filament giving our Denibbing Brush stable sanding performance with superior life compared with Flap Style Sand Paper Brushes. As the Brush wears it exposes fresh grit. Grits are available in 320, 240, 180, 120, 80, 60 and 46 grit. If you're not sure what grit to use send samples to our lab for testing. Users of our Denibbing Brushes have reported improvements in finishing quality with reductions in the cost of Sanding per board foot. These designs are best suited to applications that require wide brush widths and high RPM's. 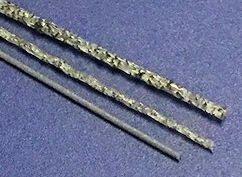 The Stub shafts are shrunk fit into a heavy wall tube. These units can be sent back to us for re-trimming or recovering. These designs are best suited to applications that require a quick change alternative. The Wire Brush Sleeve mounts to your existing drive shaft using taper lock bushing or adapter bushings. These units can also be sent back for re-trimming or recovering. 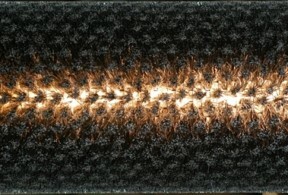 These designs are best suited to narrow applications and situations where brush life is short. 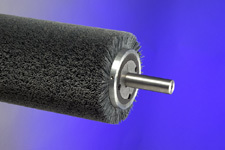 Brushes are supplied with reusable inserts that adapt units to Metric and English drive spindles. 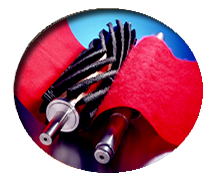 Industrial Brush Company offers a complete line of Stain Wiping Brushes for Flat-Line and Automated Spray Finishing systems. We have over 25 years of experience working with OEM Equipment Builders, Coatings Suppliers and End User to provide Brush Solutions for most coating systems. 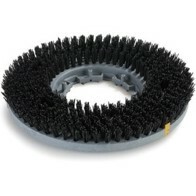 The process requires a combination of Rotary Cup Brushes followed by conventional Cylinder Brushes. Are used to wipe the stain in the cross machine direction. Using the proper bristle type, brush density and filament length are essential to effectively coating distressed, wire brushed, hand scraped and palletized products. Are used to wipe stain in the machine direction to smooth out and remove any excess stain. 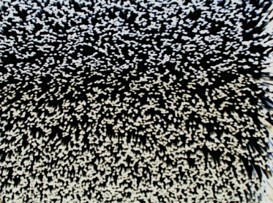 We offer “Tufted” (bristles arranged in groups) and “Fineset” (bristles arranged in single strands) patterns in a wide range of densities to suit the most demanding applications. Our many years of experience ensures that your brush pattern and bristle type works well with your coating system. We offer brushes for solvent, waterbased, UV and Hybrid Stains. Many coatings suppliers specify our products.